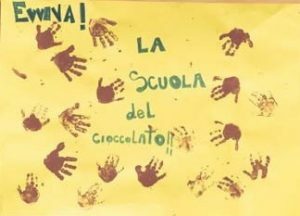 There is a special area of the Museum for the Chocolate School where we show how chocolate is produced and processed and where children can realize their “chocolate bar” and bring it back home! It is an optional service that must be booked in advance only for groups with at least 20 people. 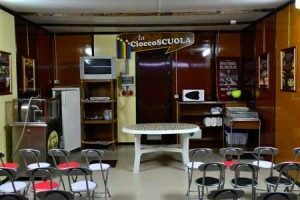 The school lasts about 30 minutes and it costs € 10,00 (offer 2015/2016: € 5,00).